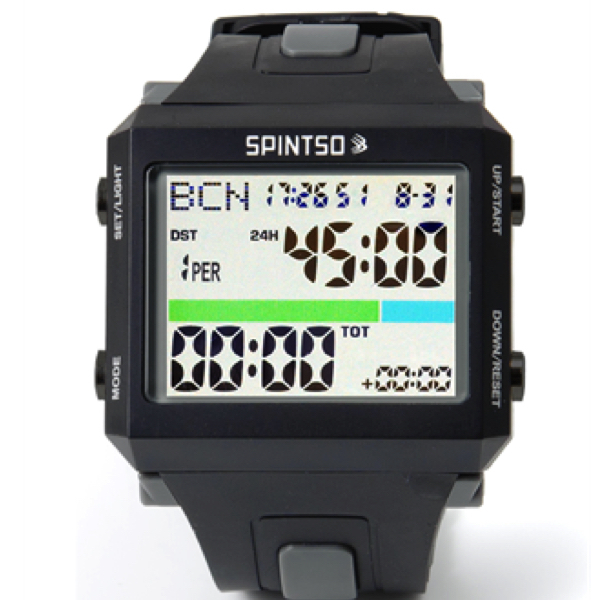 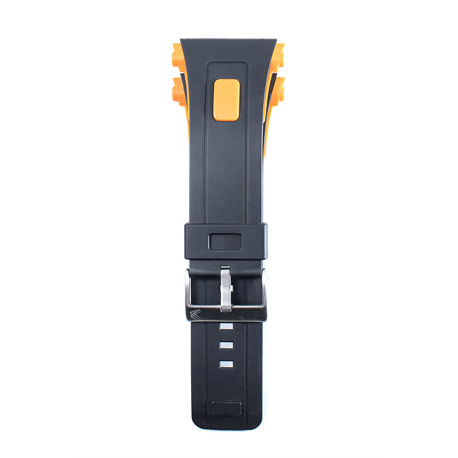 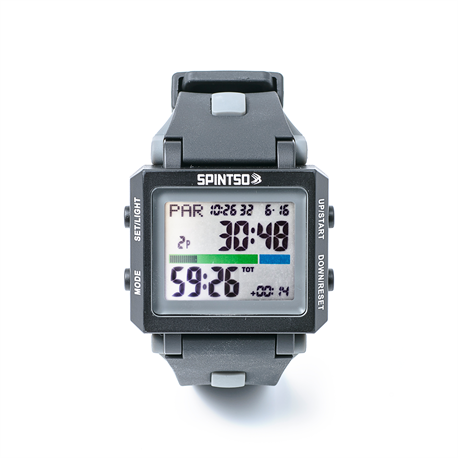 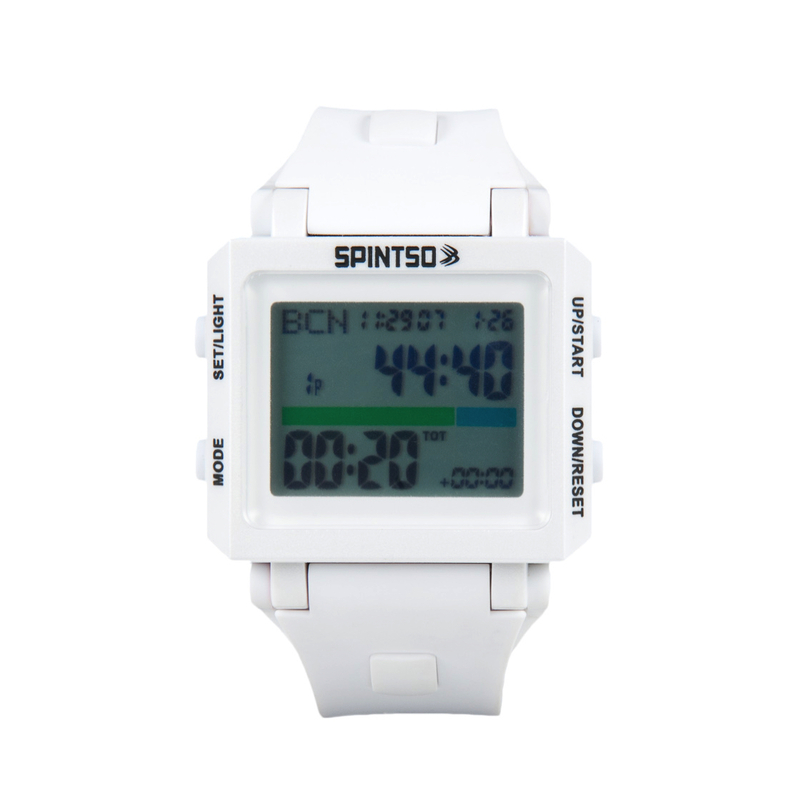 We carry a full range of Spintso Referee Watches. 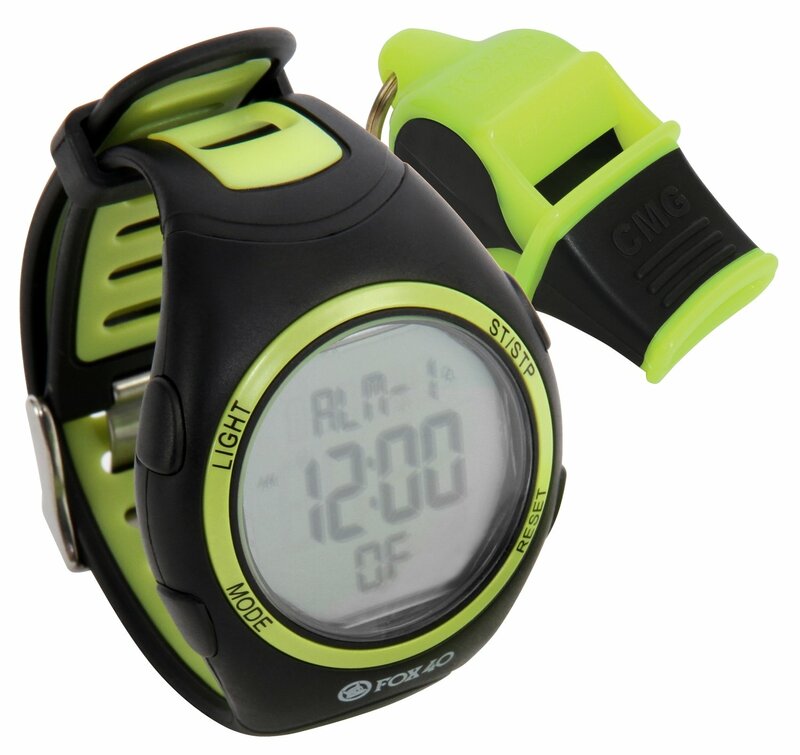 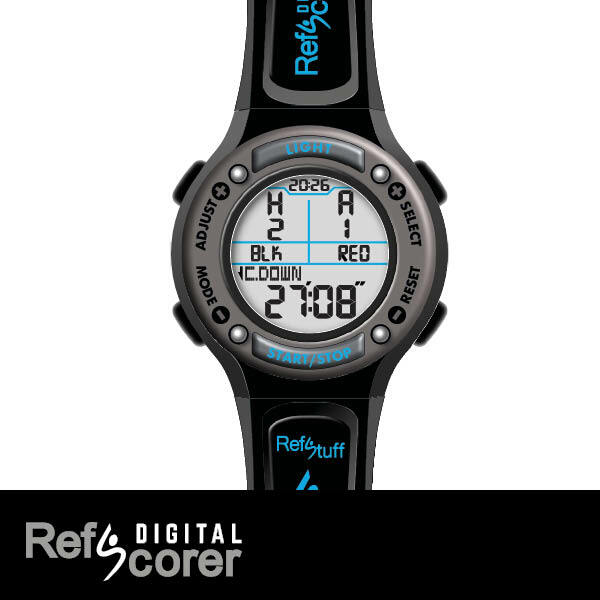 These watches are made by referees, for referees, Large numbers make them easy to read at a quick glance. 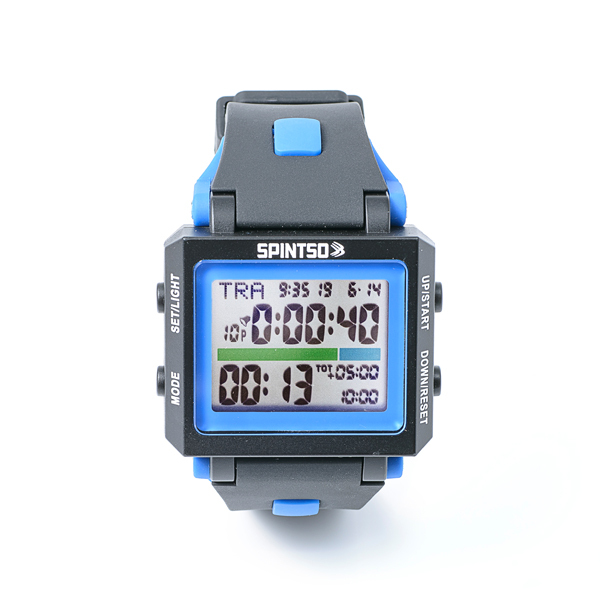 4 timers counting simultaneously so you can see how must time has elapsed, how much time is left, how much time to add on and how much is left of half time.